Presenting the updated, second edition of “Going To Disney California Adventure: A Guide For Kids & Kids at Heart” which covers one of the two parks that make up the Disneyland Resort in California! The new edition includes info on the new land of Pixar Pier and about 50-60% new and updated content including more activities and more Contributing Artists. 190 pages, 7 x 10”, full color, available in paperback, hardback and e-book editions. 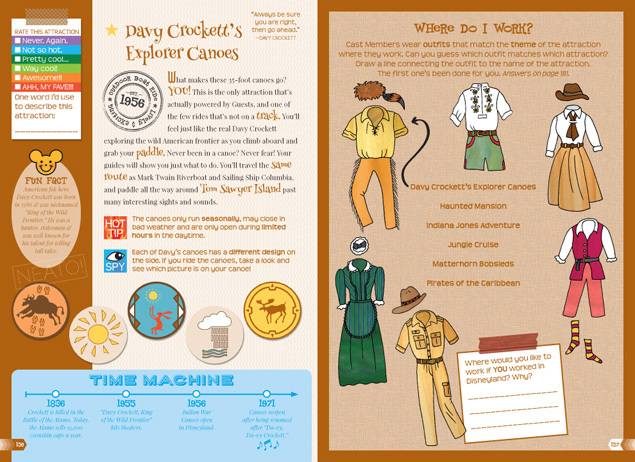 If you have the first edition of the DCA book from 2016, click HERE to get your free, printable This Just In! 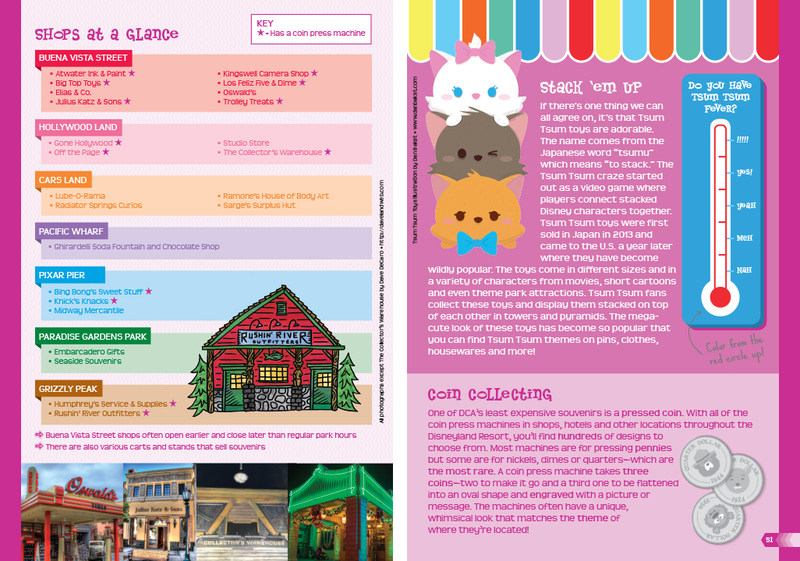 Bookmark on the Fan Club page which gives a brief overview of all the changes to the park between 2016 and 2019. 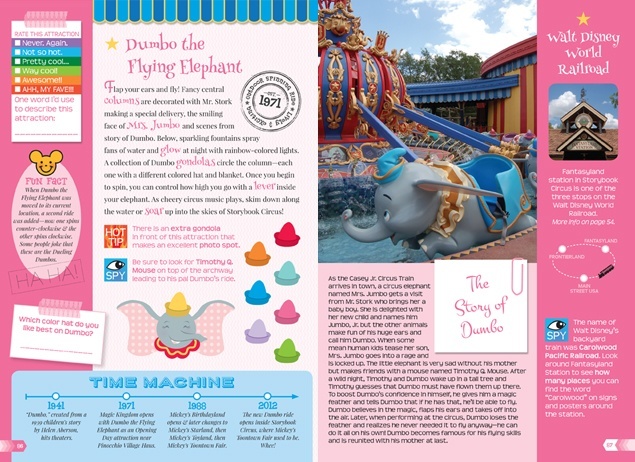 “Going To Magic Kingdom: A Guide For Kids & Kids at Heart” is the third Going To Guide and it covers the park in Florida’s Walt Disney World as well as a brief overview chapter in the back about the other parks and features of Walt Disney World. 194 pages, 7 x 10”, full color, available in paperback, hardback and e-book editions. 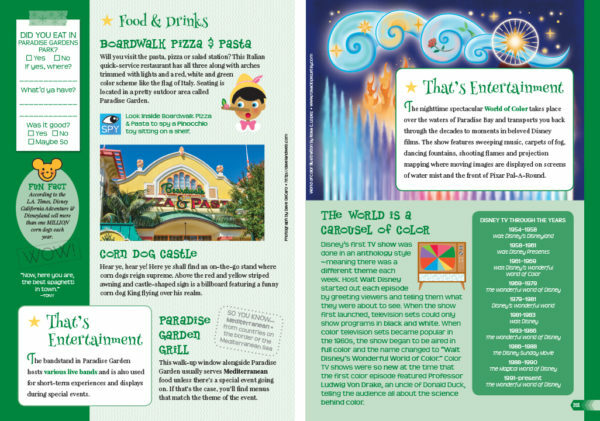 “Going To Disneyland: A Guide For Kids & Kids at Heart” is the first Going To Guide and it covers one of the two parks that make up the Disneyland Resort in California. 190 pages, 7 x 10”, full color, available in paperback, hardback and e-book editions. 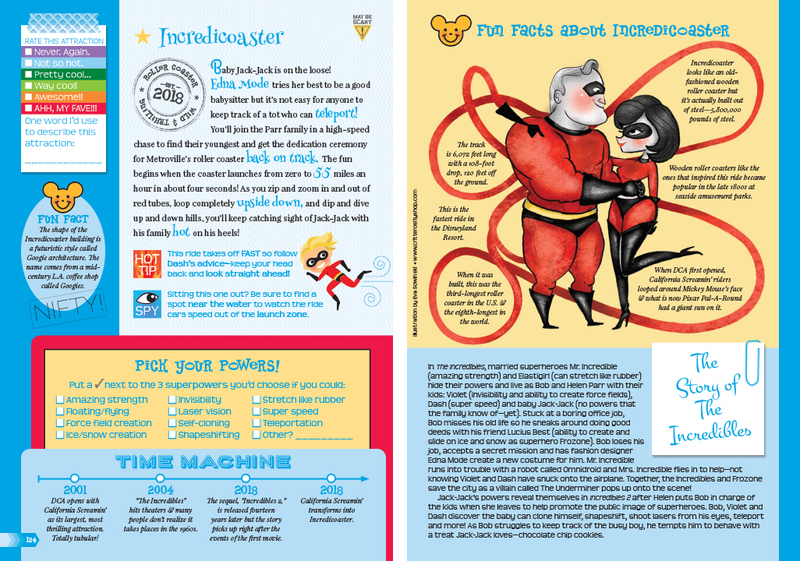 Click HERE to get your free, printable This Just In! Bookmark on the Fan Club page to keep your book totally up-to-date with all the latest Disneyland news! 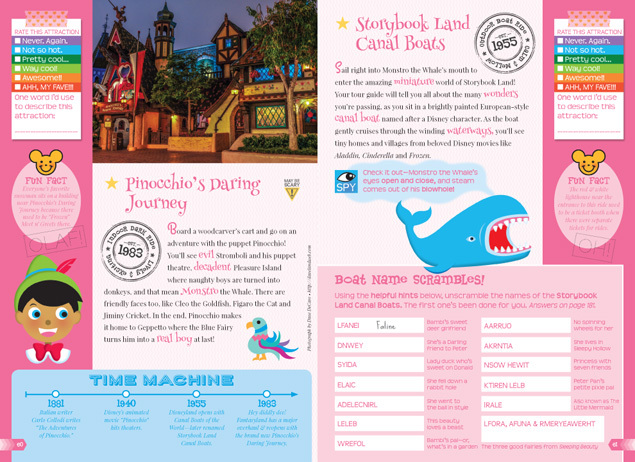 There are finally FUN guidebooks to America’s Disney parks for kids-and kids at heart! But these books are so much more than just guidebooks. 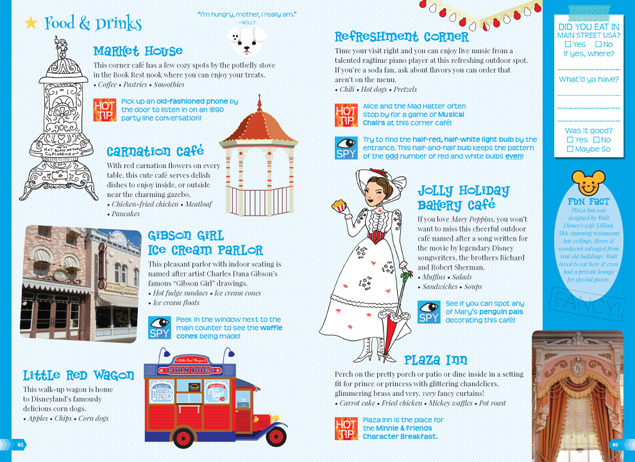 Filled with fun activities, fill-in-the-blank spots, a built-in Scrapbook and Character Autograph pages, when you’re done with your books you’ll have wonderful souvenirs of your magical visit. You’ll learn about Walt Disney, Imagineers, Disney Legends and how the parks came to be along with oodles of info on attractions, shows and restaurants to get the most from your experience! 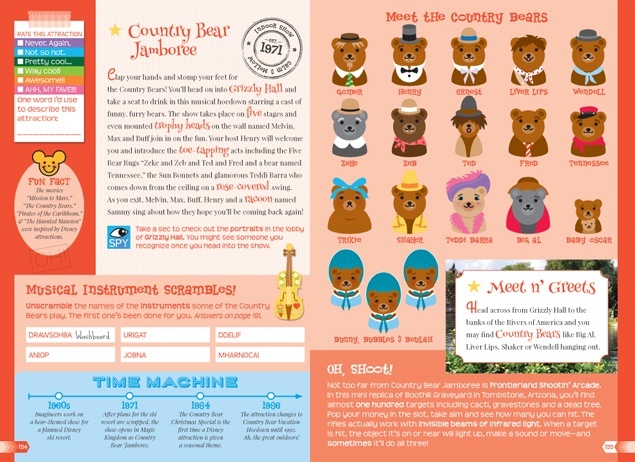 All three guidebooks are written, deigned and illustrated by the creator of Going To Guides, Shannon Laskey, published by Orchard Hill Press and edited by Hugh Allison. 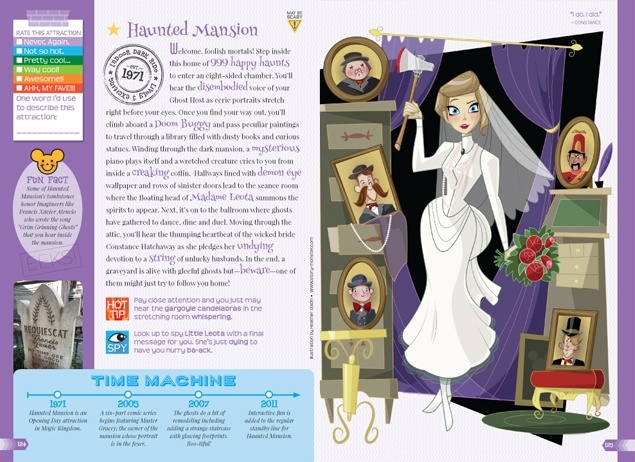 All books are packed with illustrations by Shannon and amazing contributing artists including incredible photos from the Official Going to Guides photographer Dave DeCaro. Pick up your Going To Guides today! *Please keep in mind this is an activity book with lots of fill-in-the-blank spots which you won’t be able to do in the e-version!